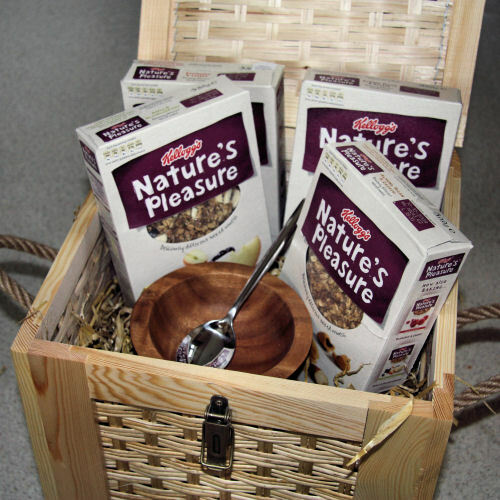 Recently I wrote about a beautiful box of muesli's that I received from Kellogg's. There were 4 different flavours, and they arrived in a lovely thatch box, complete with bowl and spoon. Well, the nice people at Kellogg's are going to give one lucky reader their own thatch box of Nature's Pleasure to try. All you have to do is leave a comment below, and tell me what your favourite breakfast cereal is. 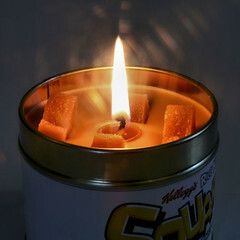 Personally, I have a little thing for Special K, but I'll save that for another time! This giveaway is open to United Kingdom readers only, as the box is too hefty for Mr Postie to deliver aboard. Recently, I've been on a kulfi bender, much to my husband's delight. He loves the taste and texture of the frozen Indian ice cream, and a little bit of what you fancy does you good, right? 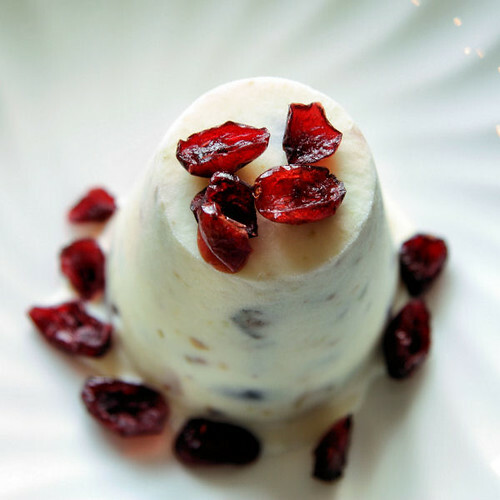 Kulfi is easy to make, and an added bonus is the fact that you don't need to use an ice cream maker. 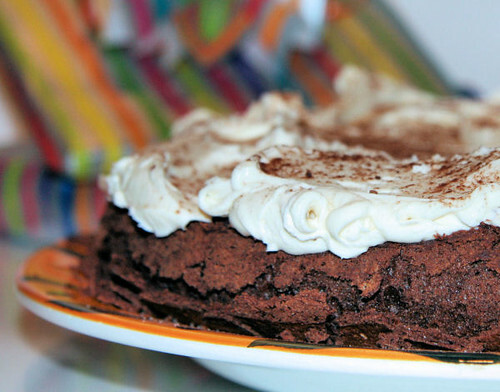 This great recipe has been adapted from the fabulous food blog Passionate About Baking, written by my good friend Deeba. You know how it is when you just 'click' with someone? Well we've both got loads in common and I'm not just talking about food, although that is always a good place to start! One of the things I particularly love about her blog is the way she puts her photographs together, even adding little notes to them, and don't get me started on her food styling. That girl knows how to use colour! Put the milk and sugar into a large, heavy bottom saucepan & boil until reduced to a third - making sure you stir it frequently. The mixture should be thick & creamy. Add the crushed cardamom and chopped pistachios and simmer for 5 minutes. Remove from heat and add the dried cranberries. Turn the mixture into a bowl to cool. When the mixture is cold, spoon it straight into little moulds. If you do have an ice cream machine, use it to churn the kulfi. 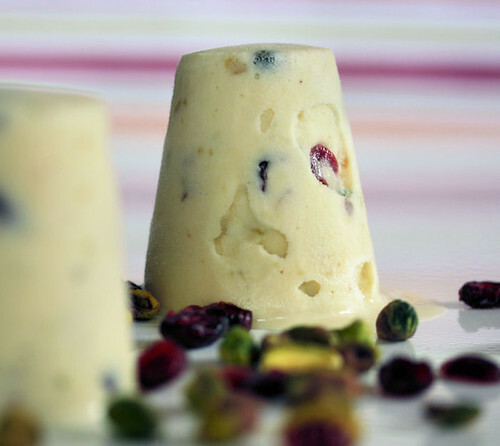 Keep an eye on it and just before it gets to the 'too frozen to pour' stage, spoon the kulfi into the moulds. 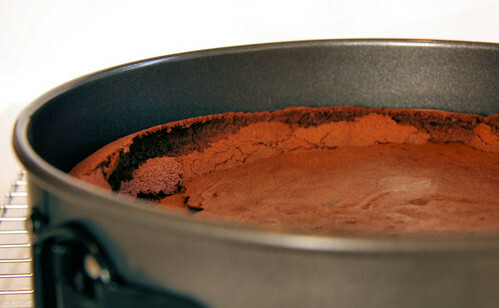 Cover the moulds tightly with foil and freeze overnight. Turn out onto serving plates and garnish with the reserved pistachios and cranberries. Note: I don't have kulfi moulds, I just used an all purpose silicone mould instead. 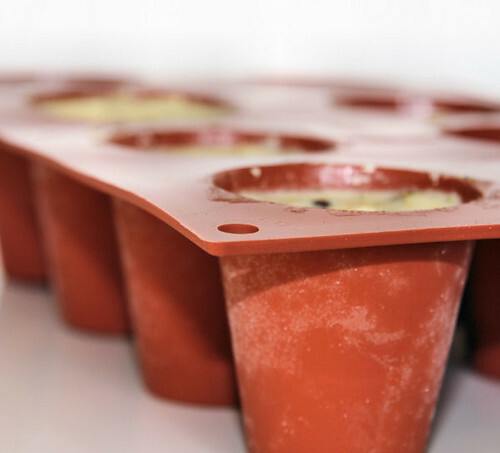 You can use any kind of mould, even Popsicle moulds. 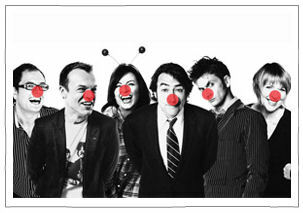 Today is Red Nose Day! If you live in the UK and you don't know what Red Nose Day is, you've probably been hiding under a rock! If you don't live in the UK, Red Nose Day is a fabulous fundraising day that takes place in the schools, homes and even workplaces, to raise money for Comic Relief. Comic Relief is a charity that funds projects across the UK, Africa and throughout some of the world's poorest countries. The day culminates in a night of comedy on the BBC, where the nation's favourite celebrities will 'Do Something Funny for Money'! You can buy your red noses at Sainsbury's, they even sell a magnetic one for your car! 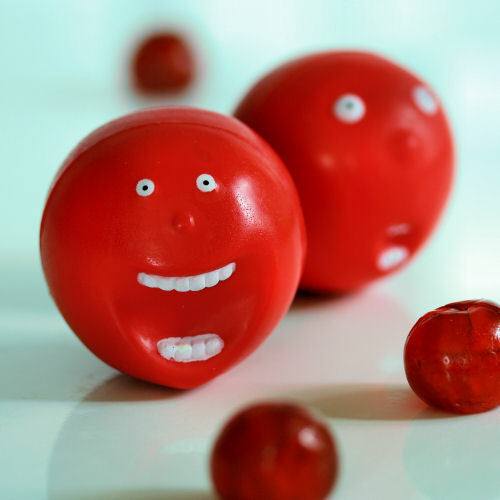 Comic Relief launched in 1985 and over 50 million red noses have been bought over the years – do you remember The Hands Nose, The Tomato Nose, The Colour Changing Nose, The Shaggy Nose and The Nose That Grows?! We've got our noses, donated the pocket money and the kids will join in the school fundraiser by wearing something red for school. 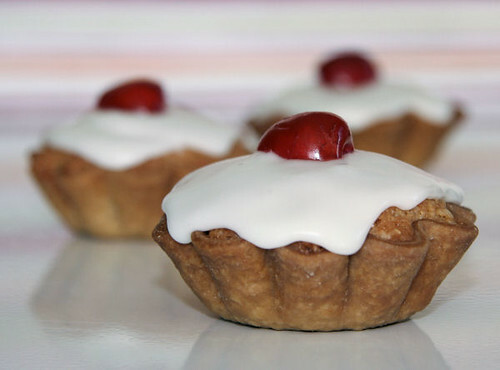 I've even made some individual red nose cherry Bakewell tarts, small ones and a few deeper ones. There are so many different recipes and variations, I've used the filling from a Waitrose recipe, which is the more classic version, and Dorie Greenspan's sweet tart dough. Actually, boxes - but who cares when Mr Postie knocks at the door! I was thinking when I saw the rather large box that I definitely hadn't ordered anything lately. I mean, Christmas was ages ago and everything on that list had been ticked off on arrival. But there it was. Duh! Brain like a sieve moment. How could I forget that I had said to the nice chap at Kellogg's that I would love to try his new cereal and yippee for me, it had arrived. No trying to hide this box in the dining room, it's completely legit! 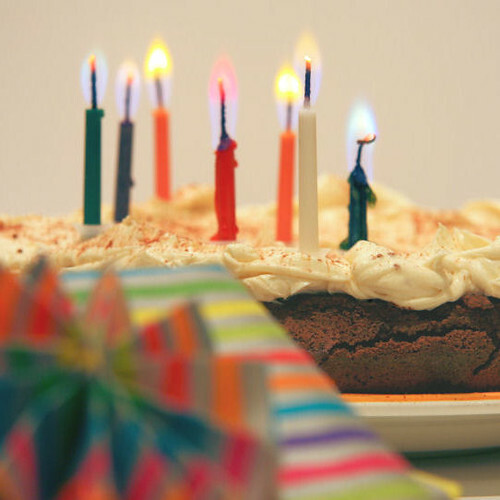 There are some perks to having a food blog, and I know that this one was also enjoyed by a number of other UK food bloggers. So, what was I trying? If it has the name Kellogg's on the box, you just know it's going to be cereals of some kind, and this kind was muesli. Baked muesli to be precise. I'm not a muesli fan, or at least I wasn't. 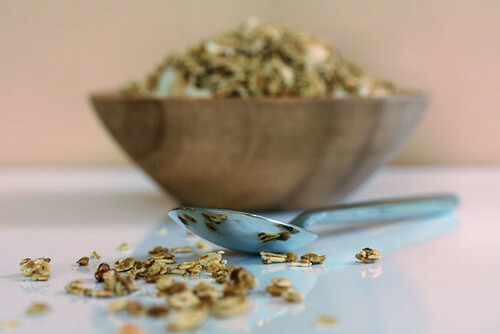 I don't care for soft, powdery muesli mushed in milk. This one was different, it was baked. 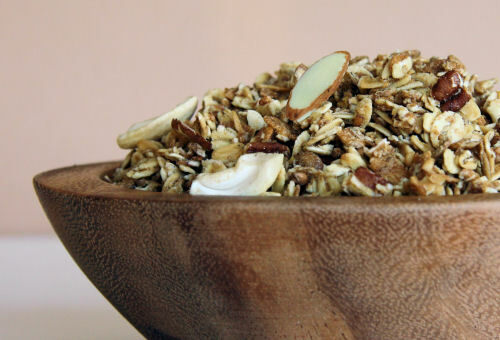 That meant crispy, crunchy muesli that remained.... crispy and crunchy in the milk! There's 4 flavours to choose from and for me, the cherry and raspberry one was tops. I was a little disappointed in the packaging - dull colouring and slightly old fashioned, and the bit about them being baked could have been more prominent. The boxes don't stand out nearly enough on the supermarket shelf, which is a shame because they really are very tasty. I made some muesli bars from the almond pecan & raisin muesli. 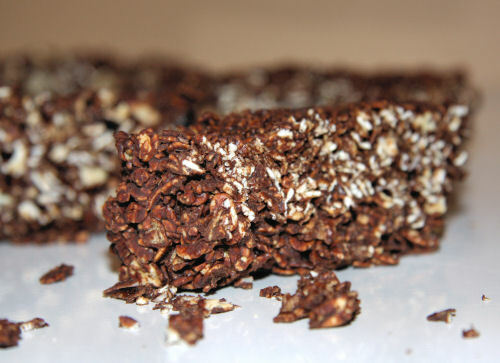 Add 4oz of chocolate to about 10oz of the cereal, put in a lined loaf tin and refrigerate until set. Rather crumbly, but delicious all the same. Another day. Another box. A huge box. Kellogg's again!! 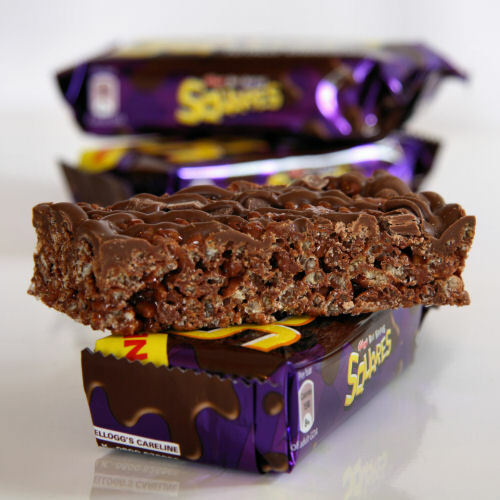 The product this time - Rice Krispies Squares Totally Chocolatey. They are 'totally' delicious, crisp and chewy. Not something I would normally buy, as I tend to make these kind of treats myself. And yes, they really are 'chocolatey' through and through. 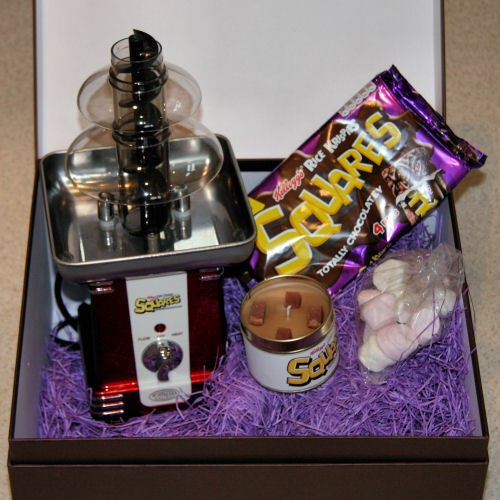 In the box I also found a chocolate scented candle - to set the mood - and a table-top chocolate fountain, complete with marshmallows! 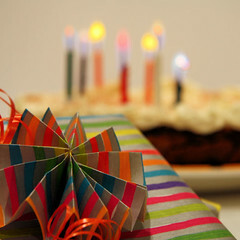 The accompanying letter was edible, printed on rice paper - now that's clever marketing. Thank you Gareth and all at Kellogg's. Watch this space - that chocolate fountain will be on the menu sometime in the future!